Who Is Andreas Antonopoulos For Bitcoin, Blockchain Tech & Cryptos? For every idea that takes off and becomes a prominent part of our society, there are people behind that idea who played a role in making that happen. When it comes to the emergence of Bitcoin, blockchain technology, and cryptocurrencies in general, one of those people was Andreas Antonopoulos. While he did not invent coin or get rich directly off of its rise to prominence, Antonopoulos was arguably the most influential figure in making Bitcoin, blockchain, and the cryptocurrency movement what they are today. Antonopoulos was born in London, but as his name suggests, he was raised in Greece. 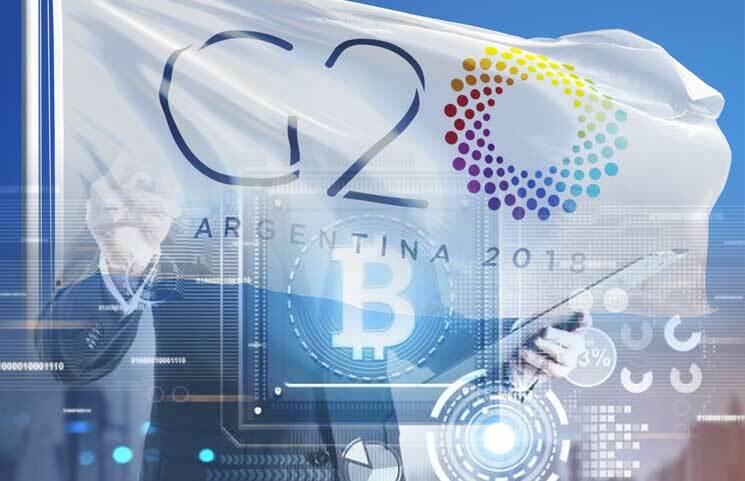 For his education, Antonopoulos chose to return to the country of his birth, pursuing degrees in Computer Science, Data Communications, and Distributed Systems at University College London. After college, Antonopoulos co-founded a technology research company, using his expertise to consult with several companies, including many Fortune 500 companies, regarding topics like networking, data centers, cloud computing, and security. He became so well respected in the tech arena that has been called upon as an expert witness on banking and finance committees all over the world. Antonopoulos also shared his knowledge of security, cloud computing, and data centers related to the world through more than 200 published articles. As it turns out, Antonopoulos had a special way with words, and so it was only a matter of time until he entered the public speaking arena. Over the course of more than 25 years, he has amassed more than 1,000 speaking engagements, speaking anywhere and everywhere from corporate boardrooms to massive conference centers. No matter the topic, Antonopoulos has always found a unique way to approach the subject. He uses a combination of personal anecdotes, historical references, and current events to explain complex issues in layman’s terms. That ability to simplify complex topics made him the perfect person to help advance the growth and development of Bitcoin and other cryptocurrencies. It was in 2012 that Antonopoulos first became intrigued by Bitcoin and the cryptocurrency universe. He admits that he didn’t take Bitcoin seriously at first glance, but he soon changed his tune and recognized that it was “more than just a currency.” Eventually, Antonopoulos was able to understand that Bitcoin was controlled by software and couldn’t be restricted by governments of international borders. Antonopoulos was so impressed by Bitcoin that he left his consulting business and began dedicating himself to Bitcoin. His talks at conferences started focusing on Bitcoin. His published articles starting focusing on Bitcoin. He also began consulting with startups on how to best utilize Bitcoin. Amazingly, almost everything he did that was Bitcoin-related, Antonopoulos did for free. By 2013, Antonopoulos had started to liquidate his retirement fund, putting himself deep into debt, just so he could continue to write about, speak about, and consult regarding Bitcoin. Even as he continued to hemorrhage his own money, Antonopoulos wouldn’t stop trying to bring Bitcoin to the forefront. It was a true labor of love for no other reason than his belief that Bitcoin would change the world we live in forever. Among the contributions that Antonopolous made to Bitcoin over the years are a series of books he authored. His 2014 book, Mastering Bitcoin: Unlocking Digital Cryptocurrencies, is considered by many to a must-read book for anyone interested in using cryptocurrencies and the software that makes them possible. While much of the book is essentially a technical guide to cryptocurrencies, Antonopolous also approaches Bitcoin from a cultural perspective to explain its importance to the world. Antonopolous followed up that book with the Internet of Money in 2016, a book that answered all of the “why” questions about Bitcoin. Naturally, that led to the Internet of Money Volume Two a year later. His most recent book, Mastering Ethereum: Building Smart Contracts and Dapps, will be released in the fall of 2018 and may become the authoritative text on Ethereum. In 2017, Antonopolous finally received a payout for all he had done for Bitcoin, and it came from a most unexpected place: Complete strangers. It started when Roger Ver, one of Bitcoin’s earliest investors, praised Antonopolous for his support of Bitcoin while simultaneously criticizing him for his lack of investment in the prominent cryptocurrency. Antonopolous initially invested in Bitcoin but was forced to sell his stake in 2013 in order to pay his rent. Thus, he missed out on Bitcoin skyrocketing in price, an event that would have made Antonopolous a multi-millionaire had he been able to keep his shares. But when Ver criticized him, countless people had his back. Twitter users publicly praised Antonopolous for being the biggest reason why they invested in Bitcoin in the first place. Meanwhile, countless others donated Bitcoins to Antonopolous, unselfishly paying it forward. 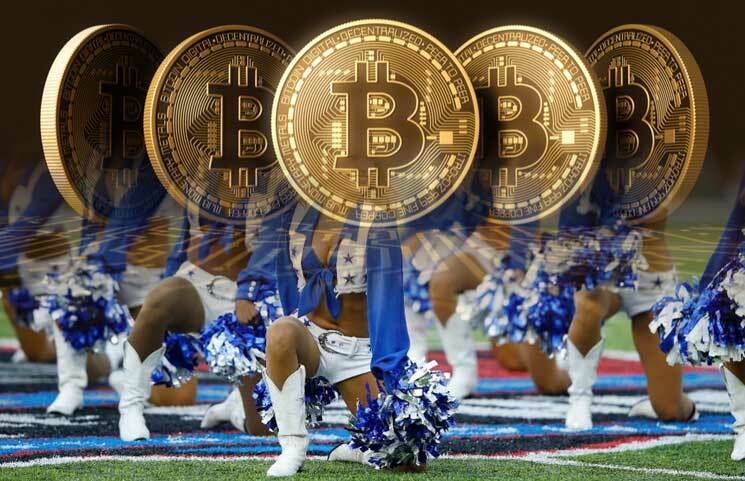 When all was said and done, fans had donated over 100 Bitcoins to Antonopolous, a value of nearly $2 million. While his financial future is finally secure, in large part because of the kindness of Bitcoin users, Antonopolous continues to push Bitcoin and cryptocurrencies in general. 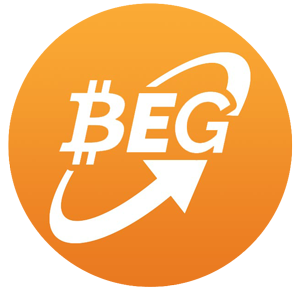 He continues to discuss Bitcoin regularly on his Let’s Talk Bitcoin podcast. He’s also a teaching fellow at the University of Nicosia, the first university in the world to offer a Master’s degree in Digital Currency. In the larger scheme of things, Antonopolous believes that the best is yet to come for Bitcoin. He believes Bitcoin is at the same stage of development as the Internet was in the early 90’s. Antonopolous likens Bitcoin to a toddler who will continue to grow up over the next decade or two, ultimately maturing to the same level of more traditional financial institutions. Whether or not that vision ends up coming to fruition, there’s no doubt that Antonopolous has been a monumental influence in the progress Bitcoin, blockchain, and cryptocurrencies have made up until now. Previous ReviewTrust Funding Token ICO (TFC Coin): Crowdfunding Crypto? 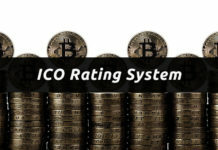 Next ReviewCrypto iBet ICO: Social Crypto Token Trading Gaming Platform?